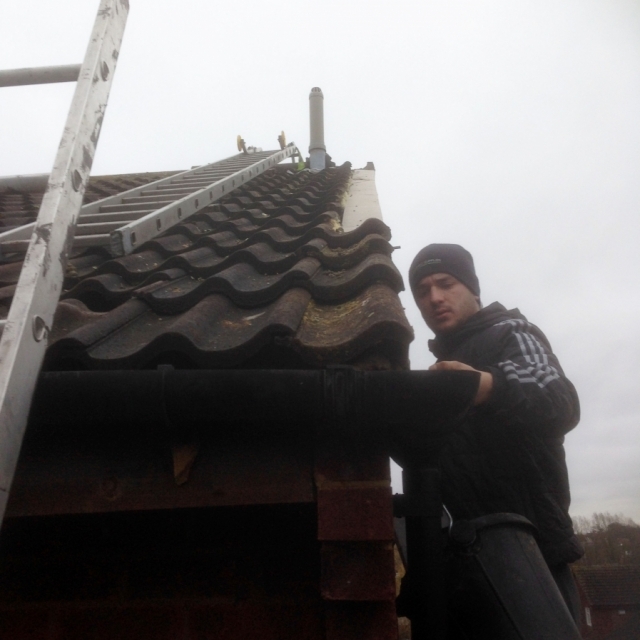 CM Roofing is a long established, family run business based in Stevenage serving all of Hertfordshire, Bedfordshire, London and the surrounding areas. 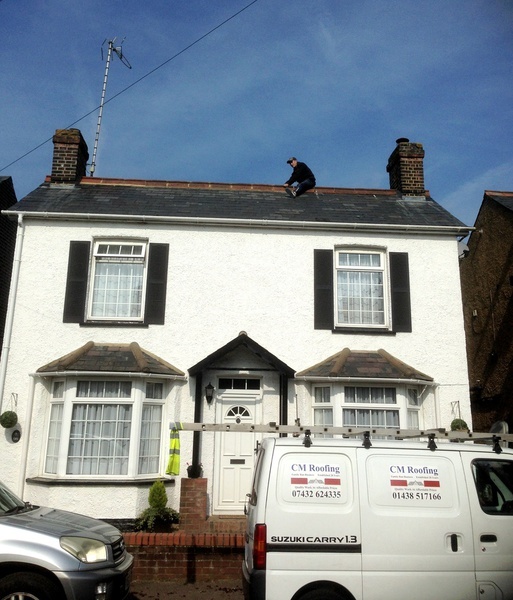 We are passionate about offering a wide range of comprehensive roofing solutions to suit many different projects. Our priority is to suit your own individual requirements and budgets. 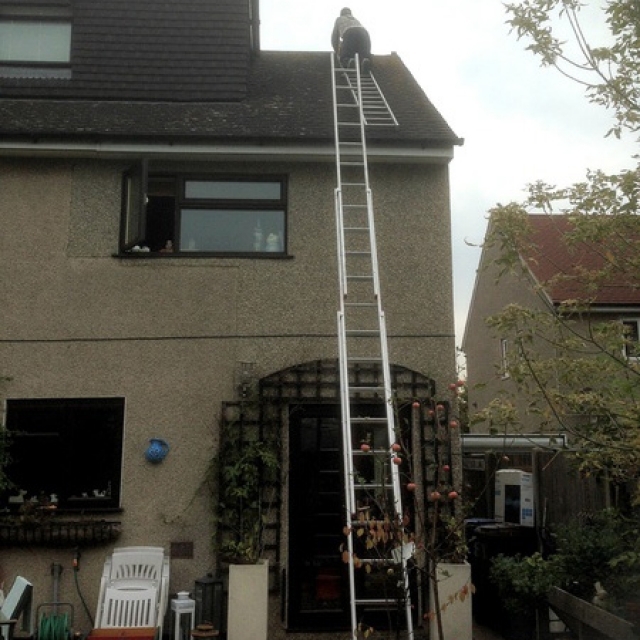 When there’s a problem with your roof, the longer you leave it, the worse it will get. Tackling the problem now can save you time and money in the long run. If you’re looking for professional roofing solutions and products, CM Roofing is the name you can trust. 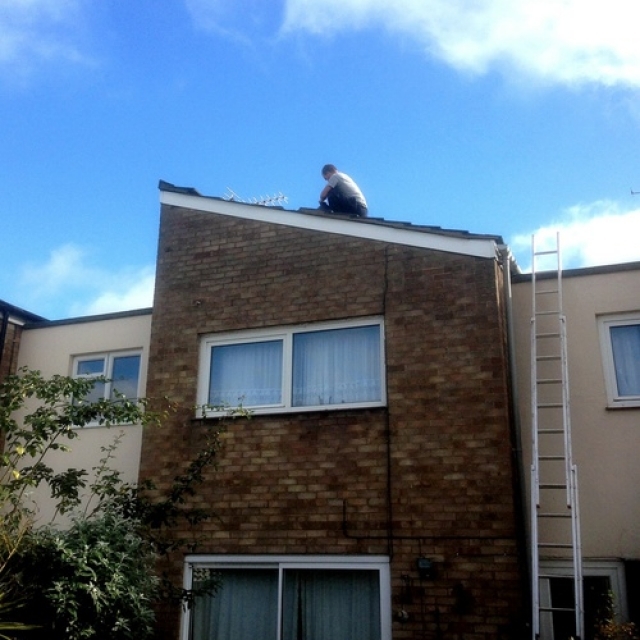 This includes complete roof replacements and any remedial repair work that’s required, big or small. 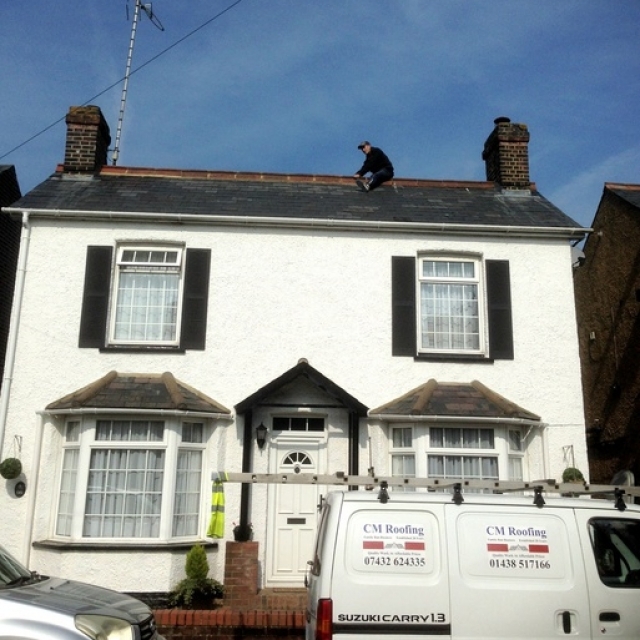 All of our work is completed to the very highest of standards by our fully trained team of technicians. 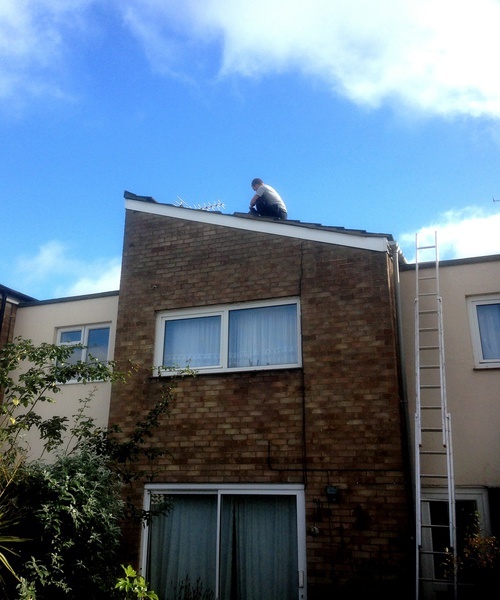 If you are interested in hearing more about our many services, or you just require a no obligation free quote contact us today on 01438 517166. 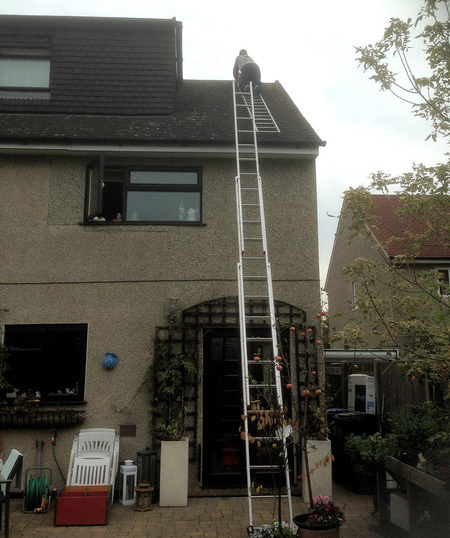 All of our technicians, operatives and work force are regularly trained on health and safety working practices. 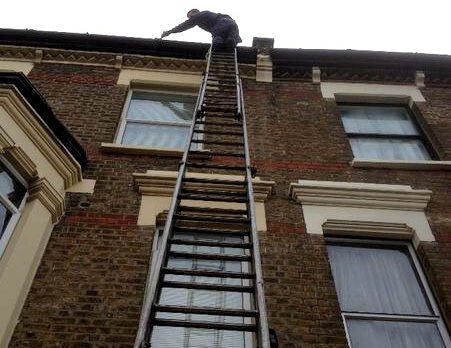 We are members of a specialist health and safety information and advice organisation ensuring that every member of our team, as well as members of the public, are not placed in any danger whatsoever during the course of our projects, repair works and operations. 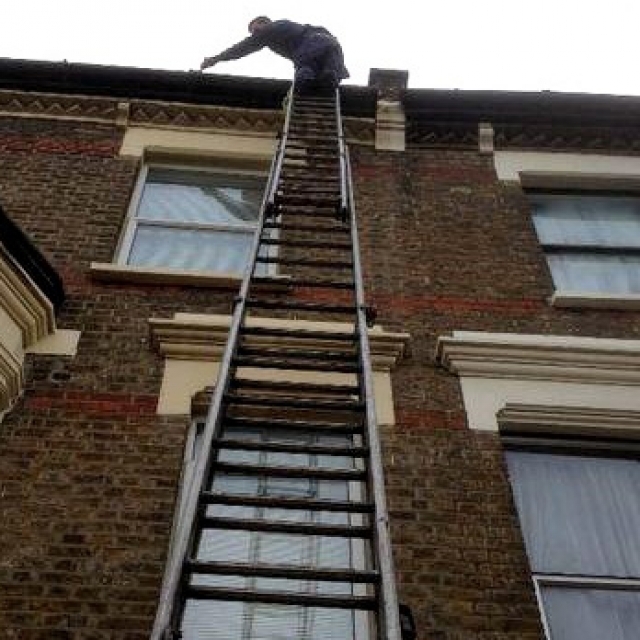 We hold a comprehensive £10,000,000 hot works full public liability insurance.